How to Clean up Your iPhoto Library – iMobie Inc.
How to Clean up iPhoto quickly? 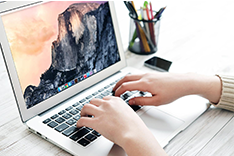 Read this post to learn a fast solution to clean up iPhoto on your Mac. 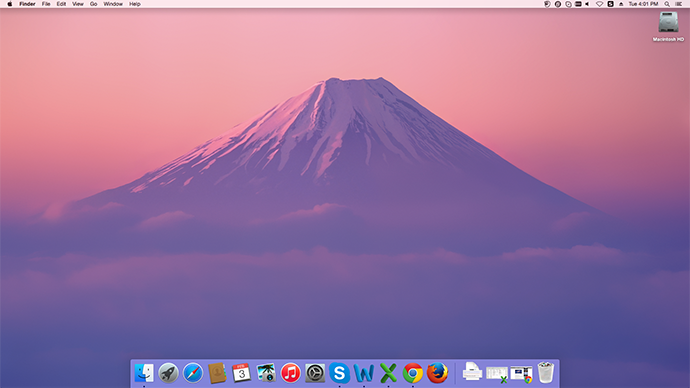 Free download and install MacClean to clean up your Mac computer completely after reading this guide on how to clean up iPhoto. 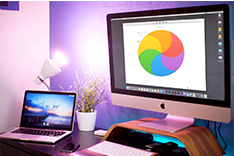 Apple iPhoto can be said as the most widely used photo-organization application on Mac, and a large number of Mac users store their precious photos in iPhoto. If you've been using iPhoto to manage your photos for a long time and have thousands of pictures, you may find that it can take quite some time to launch it. To make your cluttered iPhoto library clean and tidy, you might need to clean up your iPhoto with some professional Mac cleaner. And now you can get a fast and easy way to clean your iPhoto in this guide, keep reading to get the solution. 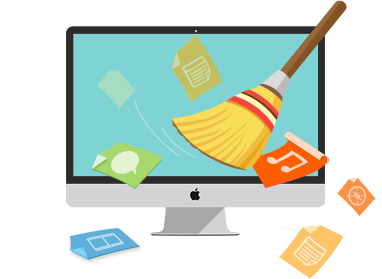 The tool we will use named MacClean, which is a free, powerful, and easy-to-use Mac cleaning software. 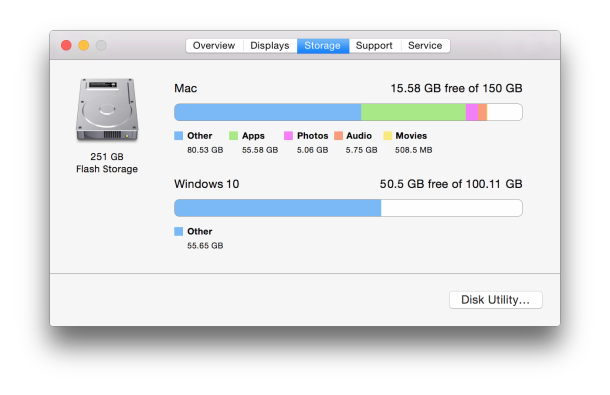 It helps clean up kinds of junk files from your Mac, including your iPhoto library. 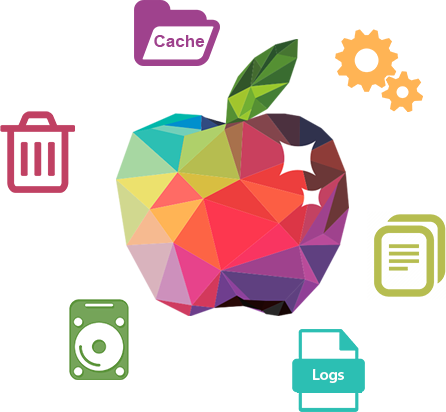 MacClean supports detecting and removing Internet junk, user junk, system junk, and application junk like cookies, cache, user logs, system logs, app leftovers, etc. In addition, MacClean will find out and remove the duplicate photos in your iPhoto library, and bring back you a clean iPhoto library. Step 1. Free download MacClean and install it on your computer. 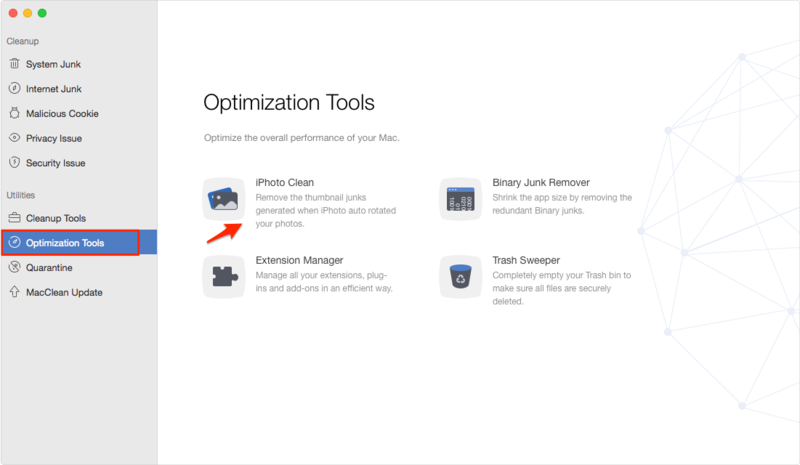 Run MacClean, choose Optimization Tools, and select iPhoto Clean. 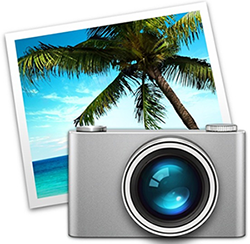 MacClean will scan your iPhoto Library and find out the duplicate thumbnails of iPhoto. Step 2. Select the duplicate photos you want to delete, and click Clean. Cleaning up your iPhoto is a good choice to free up more space on your Mac, and MacClean is the best way to go. 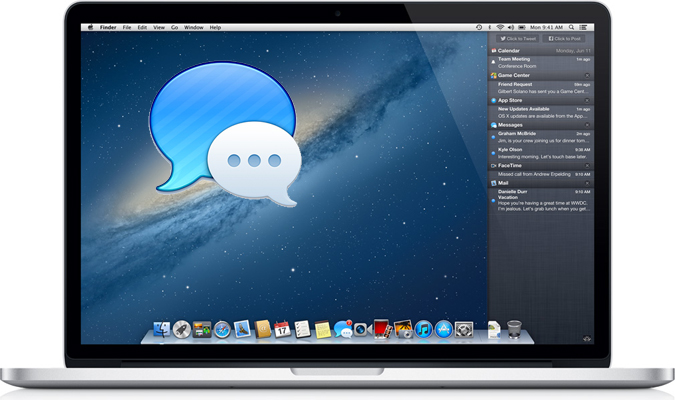 Why not use MacClean to do a free & simple cleaning for your Mac. Don't hesitate to share this post with your friends if it solves your problem.